Red Diesel of Barney's Farm the result from Californian Orange-NYC Diesel – hybrid with characteristics of mythical NYC Diesel and citric sweet touches of California Orange Bud. This plant’s very strong and average-sized – side branches need help during the last flowering week; the big tails are totally coated by resin, and with red hairs thanks to Cali Orange – RED DIESEL™ combines the best of sativa cerebral high times with relaxing indica peace. For indoor growing, Red Diesel up to 600gr/sq m in just 60-65 flowering days, with up to 1m plants; vigorous growth, ideal for SOG/SCROG growing systems. 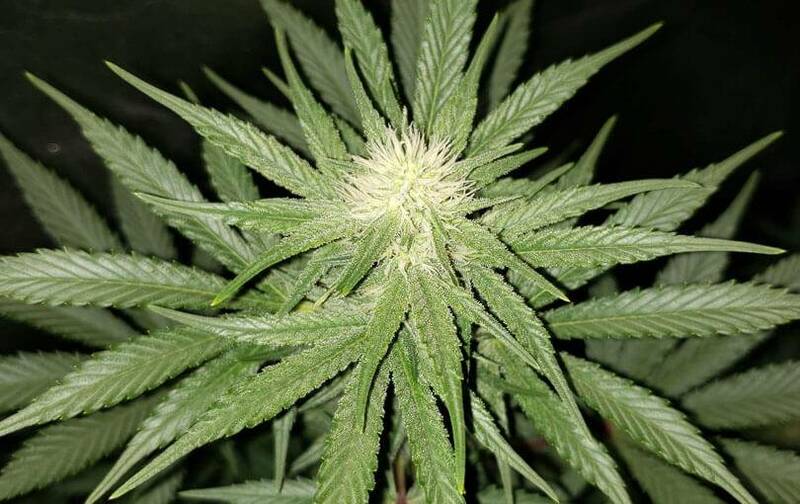 If outdoor growing, the results will be exceptional – up to 800 bud g totally coated by a fat resin foil; the crop stretches up to mid October (be careful with fungi pests). Regarding its flavor, earthy background blended with Diesel details and sweet citrus fruit like apple – some phenotypes have certain spicy-mint notes; very complex, varied flavor, delicious for the most demanding palates. The effects are very relaxing, although they also stimulate the mind and improve the state of mind – generally, it’s a stable effect, strong and long-lasting, for you to get into indica relaxing and sativa excitement.